They’re landing better jobs and higher salaries. They’re getting married and having kids. And they’re tired of living in their parents’ basements. 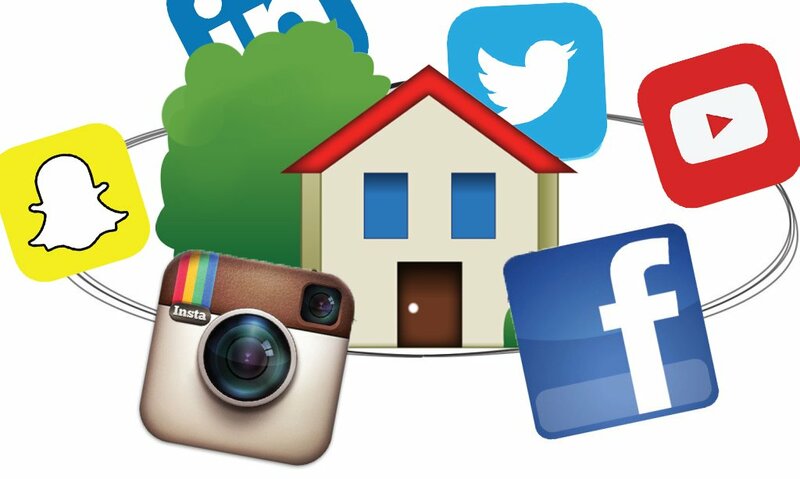 Now, here’s another reason Millennials are itching to buy a house: They see photos of homes on Instagram and Facebook that their friends bought, and think: “What about me”? This “FOMO” — fear of missing out — has become one of the forces spurring many Millennials to finally buy a home, according to a Bank of America survey of 2,000 adults early this year. While social media has some influence on first-time home buyers generally, it has a particular hold on Millennials, or those born between the early 1980s and early 2000s. Millennials make up 65% of all first-time buyers, according to a survey by the National Association of Realtors (NAR). • A third of Millennials (and 27% of all first-time buyers) think, “If they can buy, why can’t I”? • A quarter (and 21% of all first-time buyers) fear they’re missing out. • And 23% (and 16% of first-time buyers) are jealous of the homes bought by their friends and acquaintances. Jordan Mangalindan, 21, of Las Vegas, recently bought a three-bedroom house in town for $286,000. Mangalindan, a senior in college, says she was partly moved by pictures of houses posted by other young adults on Twitter, as well as a desire to live on her own and make a profitable investment. “If they can do it, I can do it,” says Mangalindan, who plans to launch an e-commerce business when she graduates. “I’m ambitious.” She says the photos did make her feel she was missing out, “but it was more inspirational” than jealousy. Ethan Kross, a professor of social psychology at the University of Michigan, says social media postings often can stir up strong emotions that affect behavior. “If other people are doing better than we are, that can get us to feel bad,” he says. “It reminds us of what things could be like.” He adds that many people tend to present unrealistically optimal images of themselves online. Millennials have been joining the home-buying bandwagon anyway. Thirty-six percent of adults under 35 owned a home at the end of 2017, up from 34.1% in early 2016, according to research firm Veritas Urbis and the Census Bureau. And more than a third of all home purchases were made by Millennials in the 12 months ending last July, making the group the most active generation of buyers, according to an NAR survey.